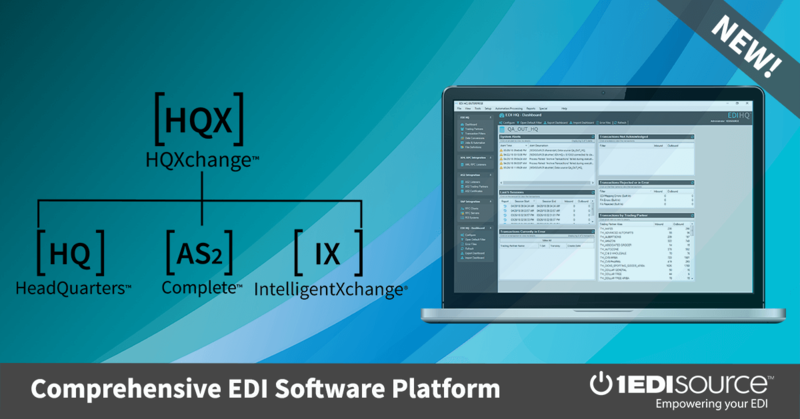 Give your EDI Complete a new look. Why not add your company logo? How about a wallpaper background? Options for these and other settings can be found in the Appearance section of the configuration file (EDI COMPLETE.INI) found in the main directory. Jazz up your EDI Complete with the kick of a little color and personality today!